Ganglion cysts are small lumps on your body, which are usually quite harmless. There is fluid in the joints of your feet and hands, but that fluid can leak into the surrounding tissue and form a soft tissue lump, which is known as a ganglion cyst. For some people they are not that noticeable. However, these cysts can become painful and swollen. The pain can be quite severe if you have one of these cysts on an area that moves frequently. While it may look scary, it is never life threatening. In fact, you can use essential oils to make them less noticeable. While you do not always need to treat a ganglion cyst because it is usually harmless, you may want to have it removed just because it looks quite unsightly. One way to deal with the issue is to use essential oils. Here are some recommendations. Thanks to its anti-tumor properties, it is always an effective choice to treat growths and cysts. It also has analgesic and anti-inflammatory properties, which help alleviate pain associated with the cyst. 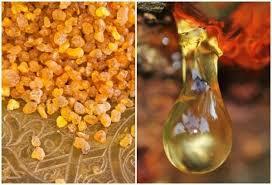 You can use frankincense oil without diluting it. Just take a couple of drops of frankincense oil and apply it to the cyst. Massage the area gently. Do it twice a day and you will notice some improvement in a few days of use. You need to try a different remedy if it persists after a couple of weeks. 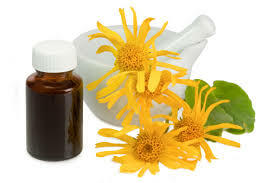 If you are finding it difficult to manage the pain and discomfort associated with your cyst, you can turn to arnica oil. You can combine it with St. John's Wort Oil to get better results. Take a few drops of arnica oil and rub it gently on to the affected area. Repeat twice a day to get relief. Steam distillation is the process used to obtain lemongrass oil, which serves as an effective remedy for muscle pain. You can also use it to deal with slack tissue. It also helps improve blood circulation to the affected area. 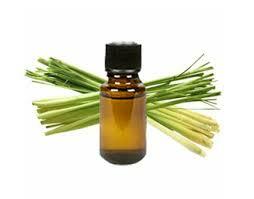 Apply lemongrass essential oil directly on the cyst and massage gently. This will help reduce the pain associated with the cyst. 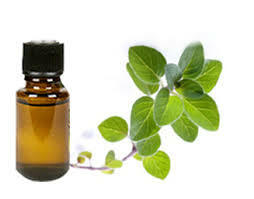 With its anti-tumor properties, oregano essential oil is one of the best essential oils for ganglion cyst. Regular application may help get rid of your cysts in a short time. Combine it with frankincense oil to get better results. 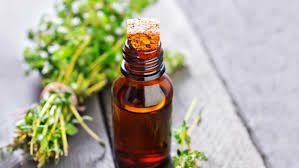 Be sure to dilute oregano oil first and then apply a few drops to your cyst. Do not overuse or it will cause a burning sensation. Extracted from the herb thyme, it helps reduce the appearance of your cyst. It also helps reduce the discomfort associated with ganglion cysts. You have to dilute thyme essential oil before application. Take a few drops of diluted thyme oil and apply it directly to your cyst. Continue with its application for a few weeks to see positive results. 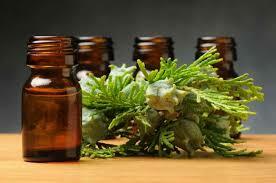 Known for its stimulant properties, cypress essential oil works great to improve blood circulation. It also has analgesic, anti-inflammatory, and diuretic properties. Apply it to the cyst regularly to help relieve pain and drain any fluid in the cyst. First, take the roller ball out of the roll-on bottle. Now, add all essential oils in it. Use fractioned coconut oil in the end and then put the roller ball back to secure the bottle. Shake it to help mix all the oils. Simply roll it over the cyst thrice a day for relief. Add castor oil to the pan and place it over low heat. Just warm it a bit. Now, add the rest of the essential oils and pour the mixture on a flannel cloth until saturated. Tie the cloth over the affected area and leave it there overnight. While essential oils for ganglion cysts certainly help reduce the discomfort, you may sometimes have to use other remedies to resolve the issue. Here is what you can do. Thanks to its anti-inflammatory properties, it can help reduce your pain and discomfort. Combine turmeric powder and some water to make a paste and apply it directly to your cyst to relieve swelling, pain, and inflammation. You can also use a mixture of turmeric powder and sesame oil for relief. You can rely on Aloe Vera to deal with the pain caused by your ganglion cyst. 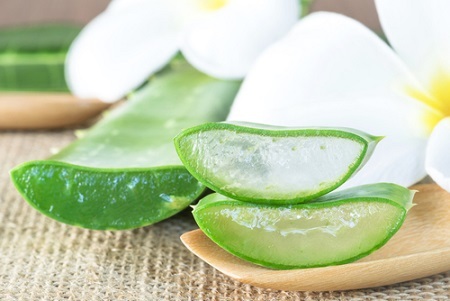 You can drink Aloe Vera juice or apply it directly to your cyst for relief. 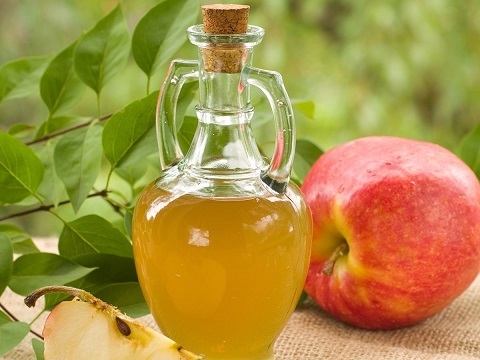 Apple cider vinegar (ACV) can help reduce inflammation caused by the cyst. Make a mixture by adding some ACV to water. Apply the mixture directly to your cyst for relief. 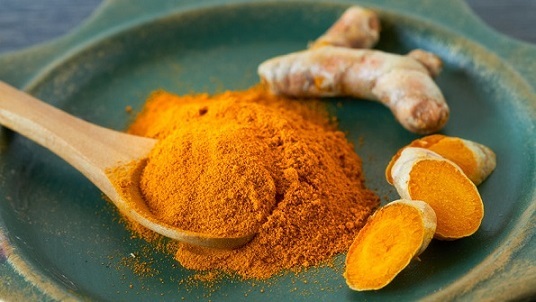 It is even better to combine baking soda, ACV, turmeric powder, and water to get better results. 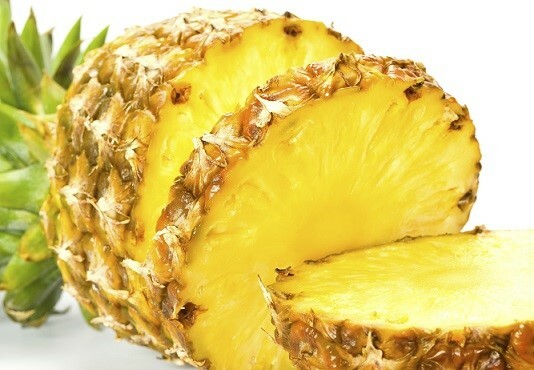 Found in pineapple, this enzyme can help improve blood circulation and treat your ganglion cysts. However, it is important to avoid bromelain if you are already taking blood-thinning medications or have a peptic ulcer.